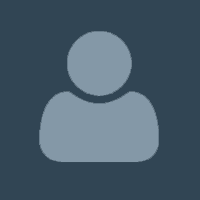 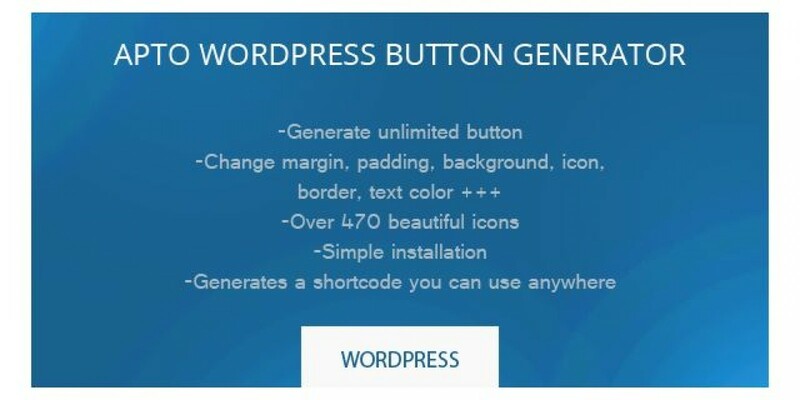 Apto WordPress button generator is a simple button generator for WordPress. 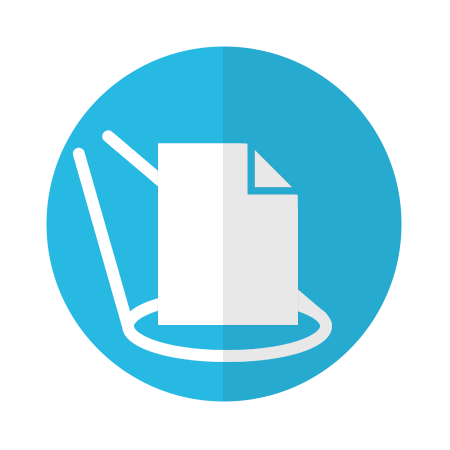 You can customize the border, background, text color, sizes and use over 450 vector icons. 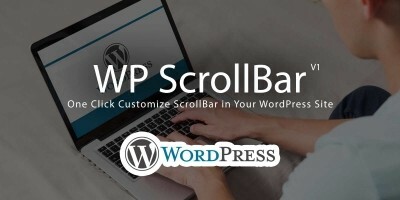 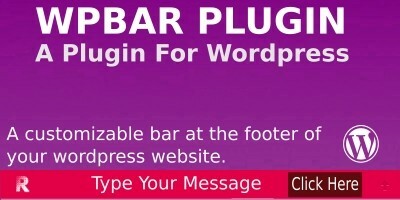 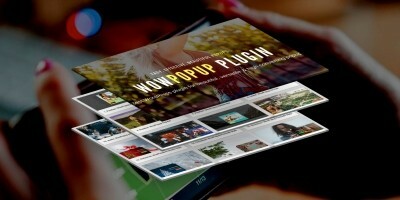 The plugin generates a shortcode you can use in posts and pages. 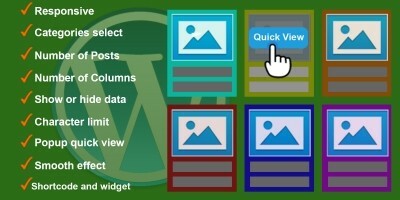 Copy the contents (Apto_wordpress_button_generator.php and .js) into your plugins-folder.